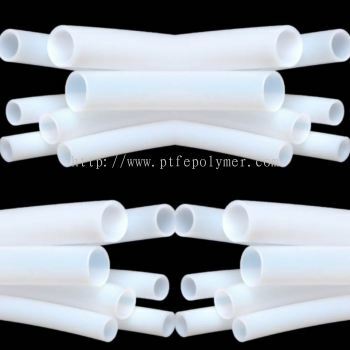 PTFE Polymer Sdn Bhd - Welcome to PTFE Polymer Sdn Bhd, one of the major engineering product supplier in Malaysia. 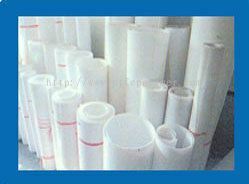 Our sales office are located in JB (Johor) & PJ (Selangor). 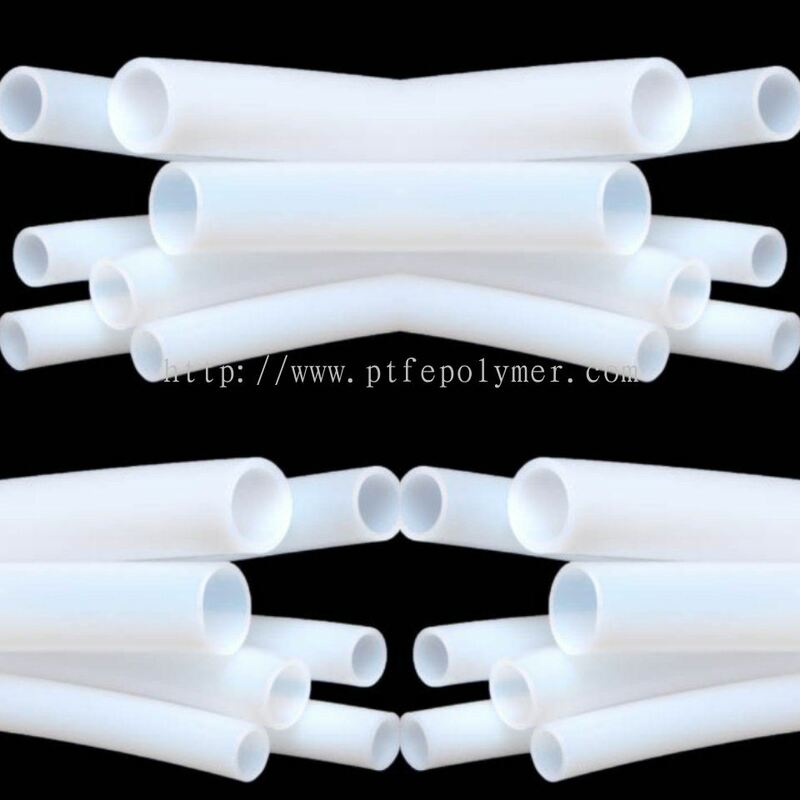 PTFE Polymer Sdn Bhd Updated Company Profile — Home Banner. PTFE Polymer Sdn Bhd Updated Company Profile — Topbar Banner. 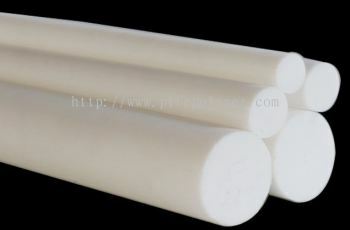 PTFE Polymer Sdn Bhd added new product in PTFE Tube Category. 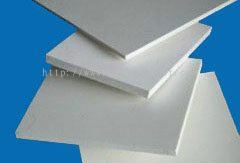 PTFE Polymer Sdn Bhd added 2 new products in PTFE Sheet Category. 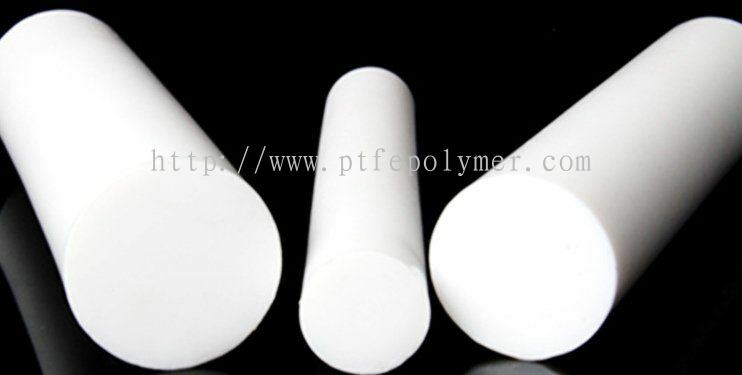 PTFE Polymer Sdn Bhd added 2 new products in PTFE Rod Category.